Time to Move is a collection of events for young people organised during October 2018. 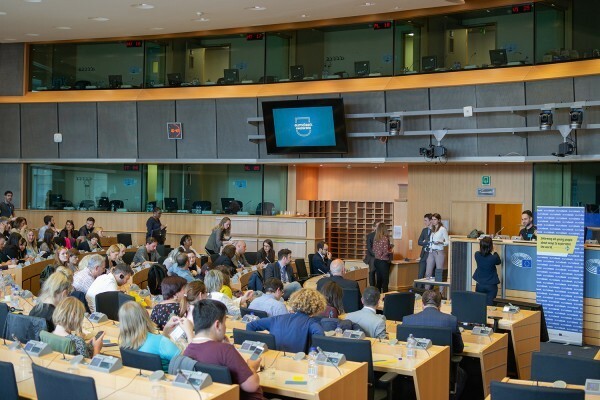 These activities introduce hundreds of possibilities through which young people can go abroad and take part in an international project, explore Europe or gain experience needed for their future. All activities are run by Eurodesk information experts, always ready to have a discussion and help to find the international project most suitable for young people’s needs. Volunteering in another country for a few months? School exchange for a semester? Internships abroad? Time to Move is here to help! From an information session to a rock concert, there are different kinds of activities organised during Time to Move. 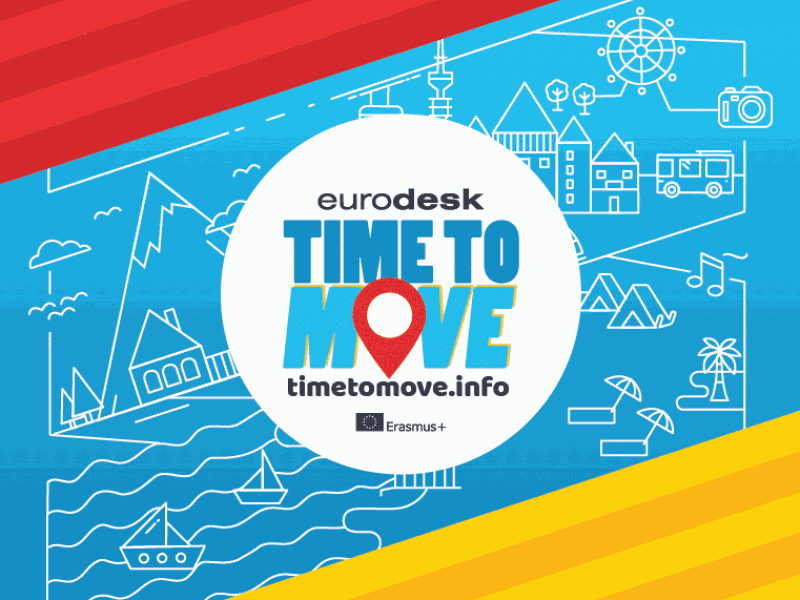 Eurodesk created the Time to Move activity map to browse through the various events all over Europe. The map is updated every day with new activities! Young people at least 13 years old and not more than 30, are also invited to design a Time to Move themed T-shirt that best represents the spirit of the campaign. Those who share their designs, have the chance to travel around Europe on train! Read more about the contest here.